Daytona is proud to work with some exciting, dynamic brands that complement our customer-service and adrenalin-fuelled brand. 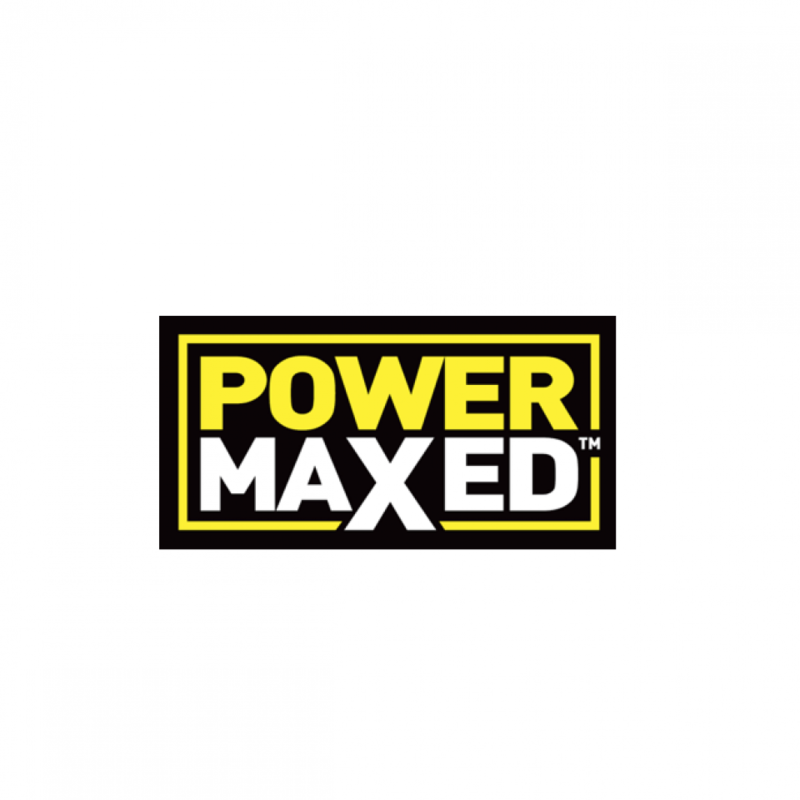 Power Maxed is a revolutionary new range of automotive products. Our only aim is to be the best, nothing comes before that. We have developed our products not just to be better than others but to be the best they can be. As far as we are concerned only quality counts and once you have tried Power Maxed you won’t want to use anything else. 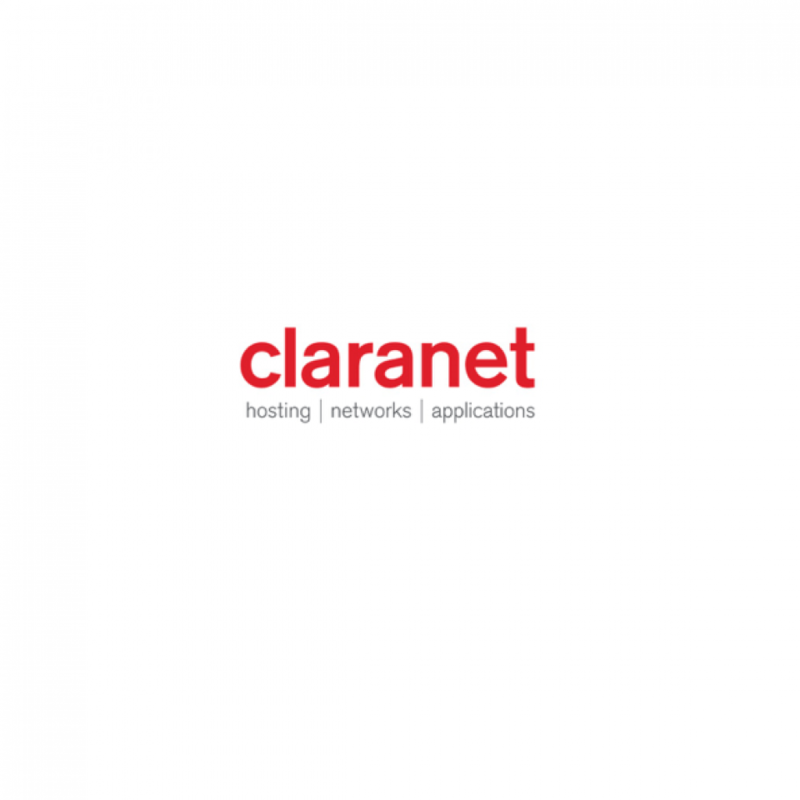 Claranet’s IT services help our customers do amazing things. We simplify the management of IT services so you can concentrate on what you do best. By working with us you gain access to a wide range of integrated hosting, networks and communications managed services, as well as our support and expertise 24×7. 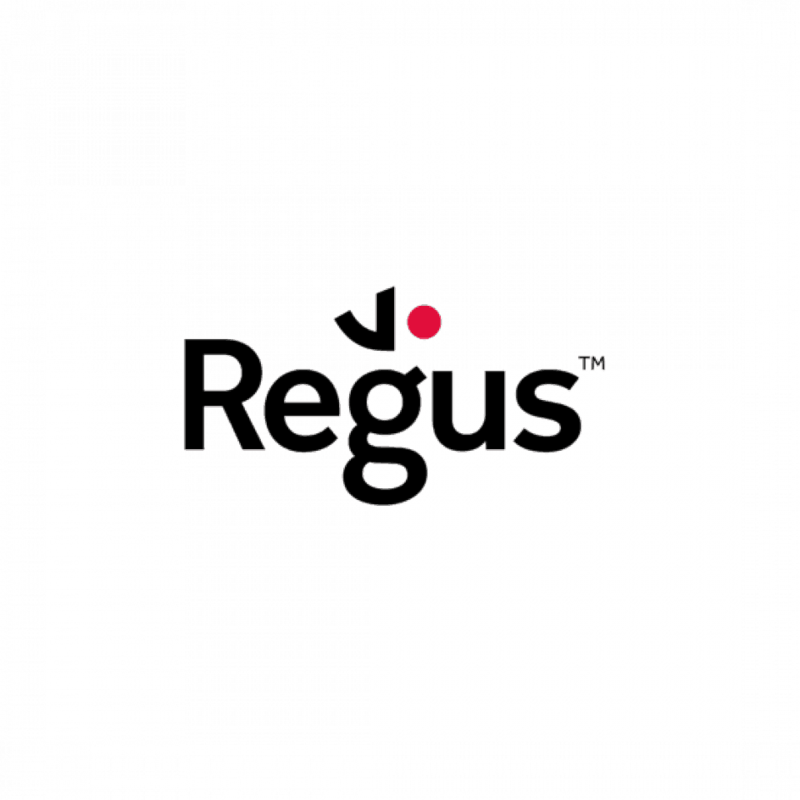 Regus is the world’s largest provider of flexible workspace solutions, with a network of 2,800 locations across 106 countries and 977 cities, serving 2.3m members. 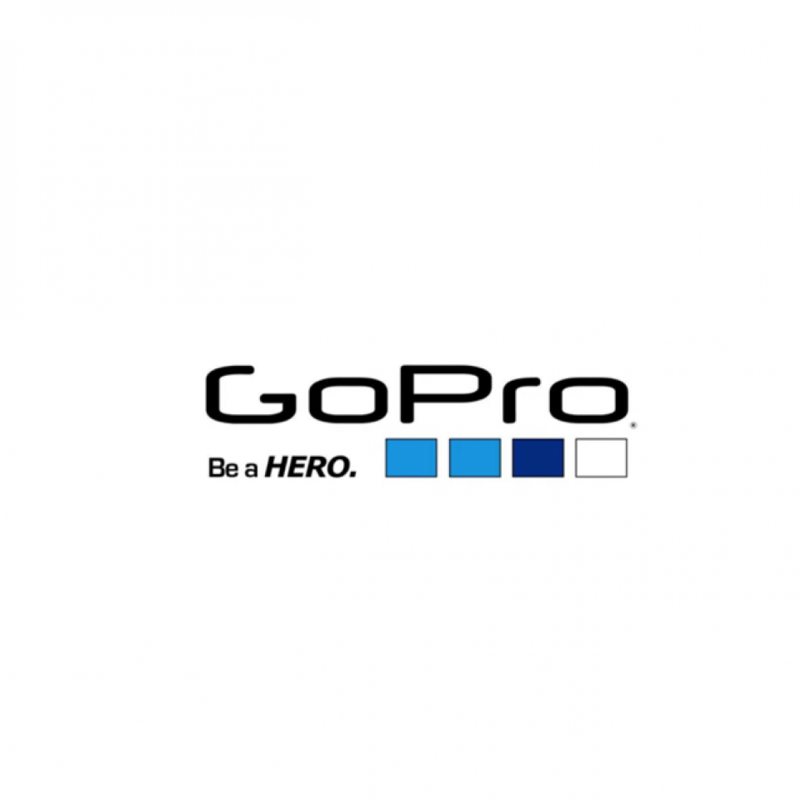 Our customers include some of the most successful entrepreneurs, individuals and multi-billion dollar corporations. 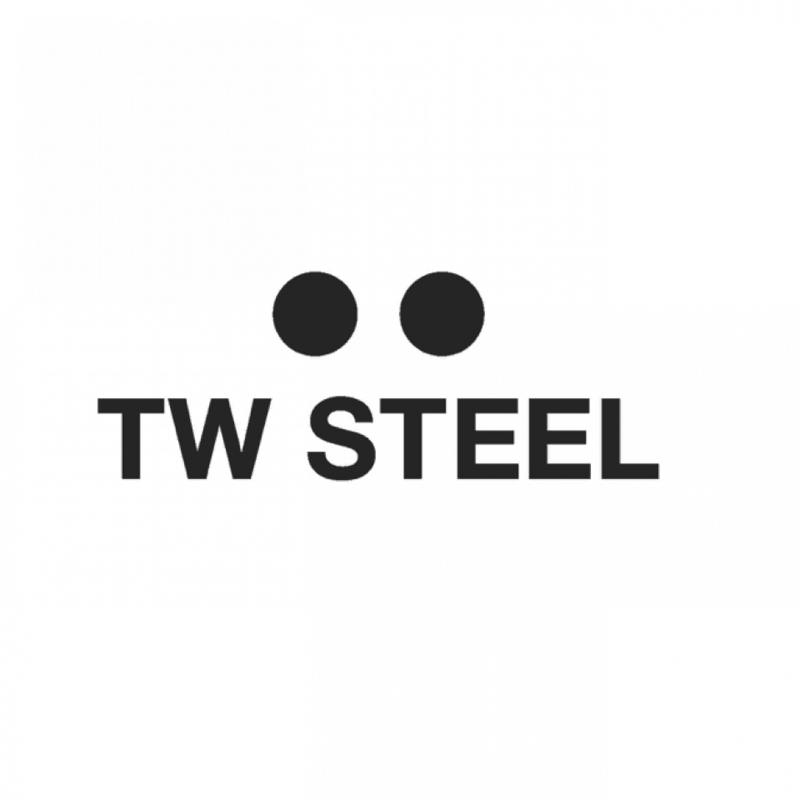 Through our range of office formats, as well as our growing mobile, virtual office, and workplace recovery businesses, we enable people and businesses to work where they want, when they want, how they want, and at a range of price points.